You must be in contact with the TCG tech support representative before a report session can be started. Because time is finite, remote support sessions are triaged and scheduled based on several factors. 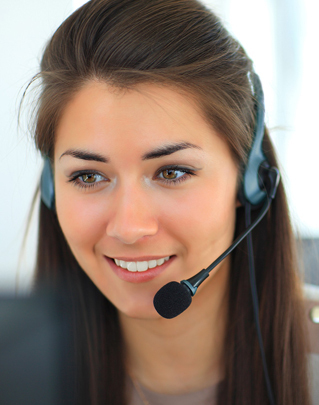 Contact TCG at +1 (800) 705-4043 and speak with the tech support representative before proceeding. 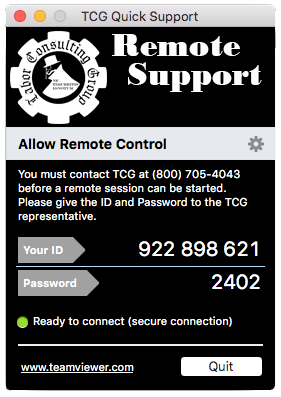 TCG uses TeamViewer as our remote support system. Your computer must be able to be connected to the internet and functioning at a minimal level. If the problem you are having does not allow you to connect to the Internet, this remote support system will not work. 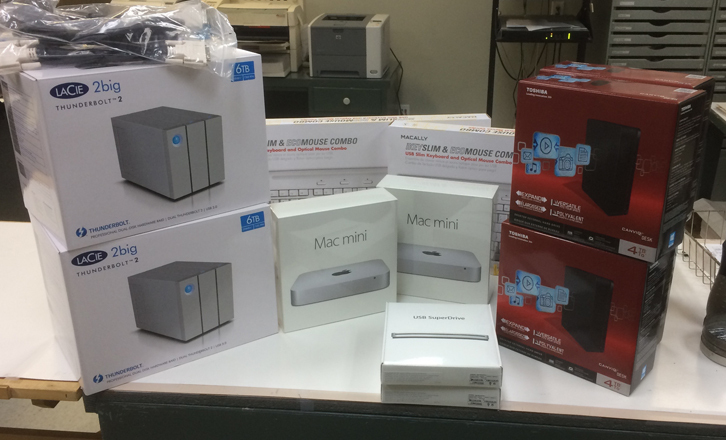 You may have to bring your system into our offices for service. 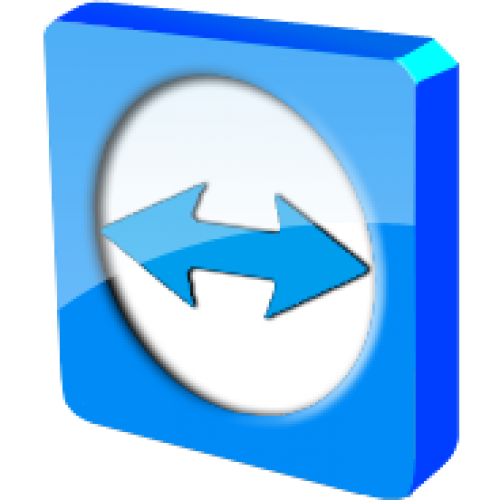 Once TeamView has been downloaded, Look for this icon, and double click it to start. 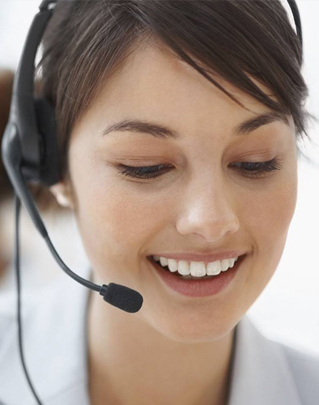 You will notice two numbers, “Your ID” and “Password”, our support representative will need both of these numbers to connect to your system. For your security, downloaded Quick Support sessions require that you, the client, manually start the program each time TCG access your system. TCG does not have unfettered access to your computer via Quick Support. As an additional measure of security, the password generated by TeamViewer Quick Support changes regularly, and the new number MUST be provided by you to the TCG tech support representative each time. Once you have provided “Your ID” and “password” to the TCG tech support representative, we will have access to your computer. Please stay in contact with the representative and follow any additional instructions. +1 (800) 705-4043. Our normal hours are between 9:00am and 5:00pm Central Time Monday ~ Friday, excluding Holidays. This system will alert the on-call emergency support rep. It will set off lights and sirens and it WILL get someone's attention. We provide this service to our contracted maintenance program clients. However, we make this available to anyone with an emergency. Please be advised that if you are not part of our contracted maintenance program substantial fees will be applied for the use of this system. What is The Tabor Consulting Group? 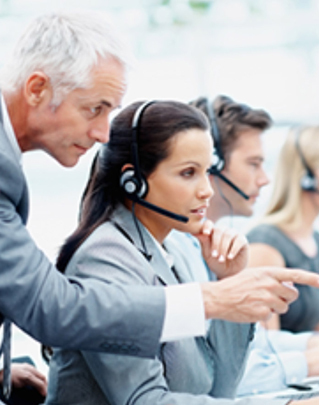 Tabor Consulting Group (TCG) is an outsourced IT and network security firm. We provide comprehensive IT management services to small and medium sized business who are large enough to need IT services, but do not wish to have a full time IT department. Our team is composed of multidisciplinary professionals who approach problems from many directions. We employ local skilled and semi-skilled persons, who are free to collectively bargain, and all TCG employees are paid a living wage. Our diverse IT staff has expertise that starts in the 1980s and continues through today with a rigorous program of ongoing training. On average, our people spend two hours daily keeping current with emerging trends in technology. A computer network is a complex and interconnected mechanisms on which your business relies. While your business may not directly generate revenue from your computer systems and network, their loss would hinder your ability to operate, and would generate additional, unanticipated expenses. With complex mechanisms, such as vehicles, manufacturing equipment, or computers and networks, the best defense against unexpected downtime, trouble, and repair or replacement expense, is proper maintenance. 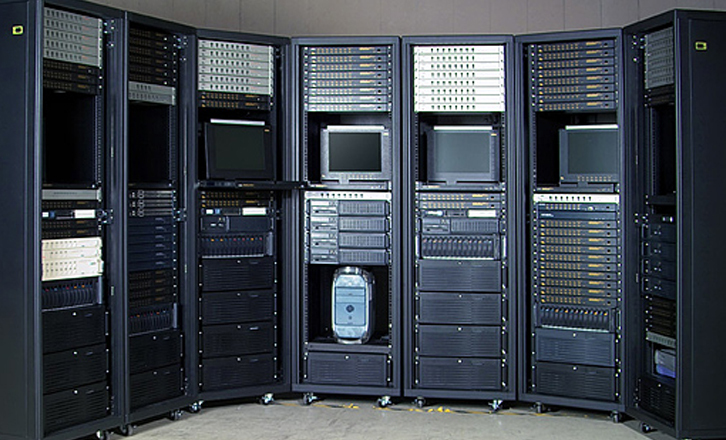 For many business operators a computer is a black box that sits under the desk. They don’t need to know how it works to perform their job. The computer is just a tool. Unfortunately this lack of understanding and appreciation for all that a computer does often leads to a lackadaisical approach to computer maintenance on the part of business owners. This approach leads many business owners to ignore small issue that often balloon into larger ones, or to turn a blind eye to a set of circumstances that may be foreshadowing a major crash. In larger organizations, there is generally an employee, or group of employees who are charged with maintaining the computer systems and network. These services are collectively called IT or “Information Technologies”, and the employees are usually known as IT Managers. However, in small to medium sized business, dedicated IT managers are a luxury that cannot be justified. 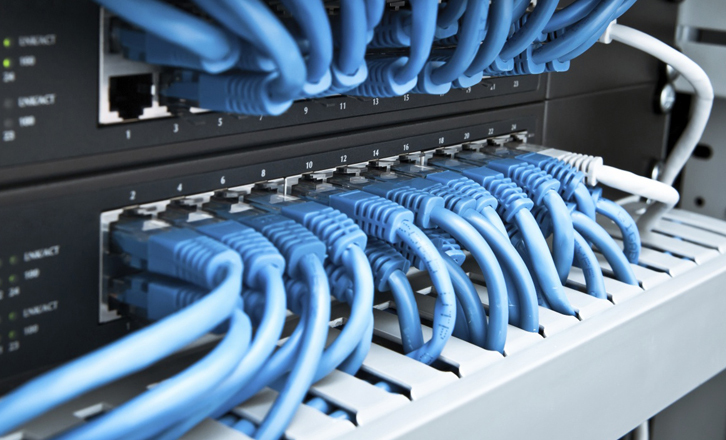 Unlike computer “repair” businesses, the primary function of an IT management service company is to have in-depth knowledge concerning width and breadth your systems, network. and all of the complex interdependencies therein. In the event of system failure, a computer “repairman” could waste hours or even days just coming to terms with the problem before he can even address fixing it. Those wasted hours can add up to lost revenue for your business. IT managers have the ongoing knowledge to quickly address problems, implement solutions, and avoid creating additional problems. We employ local skilled and semi-skilled persons, who are free to collectively bargain, and all TCG employees are paid a living wage. Our employees are encouraged to participate in the community and many of our people serve on Boards of Directors for local area 501(c)3 non-profits or government institutions. TCG employees are eligible to receive compensation for service our community just as if they were preforming work for a client. Pay and promotion are performance based, and TCG employees have a high degree of autonomy to get the job in the way they believe is best for our clients. The Tabor Consulting Group was founded in late 1989. I was thirteen years old and was paid $10 to fix a friend’s mother’s computer, it needed to be rebooted. It’s been a long a strange journey ever since. I was tapped in 1994 to work on something called “the internet”, together Mike, Daniel, Andy, and I went to work building the first Dial-up provider in the Middle Tennessee area. We dubbed our creation “CrISP”, Crossville Internet Service Provider (Thanks for the name Robin). Back then we could not even get ISDN lines for our Out-route, so we wound up using a two-way Satellite link from Hughes, 512K Down and 128k Up! It served a bank of 16 Modems running at 28.8Kbps (later 33.6Kbps). Still to this day, late at night, I can still hear the ghostly call of those modems. After we did the Web 1.0 thing and sold our ISP up the chain, I was picked up by the travel industry to inside IT management. I spent the next few years working for a couple of large nationwide travel agencies doing IT management. After 9/11 and the travel industry tanked, I became a consultant to several high profile travel company’s such as Lufthansa, Royal Caribbean, Sabre, and Amadeus. Somewhere along the way I got married and my wife and I had a little girl, and we she was old enough to start school, my family moved back to Tennessee where it all started. 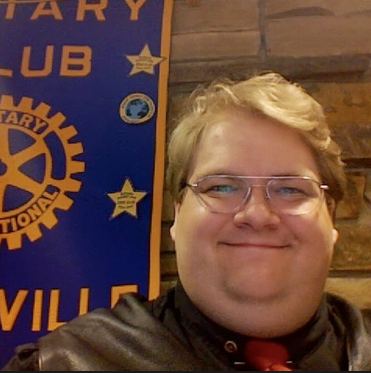 My last consulting gig left me with a fair amount of capital, and with the low-low cost of living in Crossville Tennessee, I figured I could just be “semi-retired” for a while. However, after three weeks I came to the realization that it was 11:00am on a Tuesday, and I was still in my bath robe, watching Day-time TV. This had to stop. So I got me some office space, a desk, a laptop, a phone, and I hit the pavement looking for some consulting love. I figured the demand for Travel Industry IT managers was pretty low in Tennessee, and after putting up with various bosses “BS” for the first 30 years of my life, it was time to make my own “BS”. I did business under the name “McKinley H. Tabor, Procurer of Information” because titles are meaningless anyway. As time passed, business grew. “I” became “we”, and “Procurer of Information” became “Tabor Consulting Group”. I found out that while a one man show is fun, a real comedy act takes two or more to do. TCG stared out, and still is today, an “Out sourced IT Firm”. We fill a niche in that we provide full scale IT management to companies that are large enough to need an IT manager, but not large enough to afford one full time. Today TCG is a vibrant and dynamic organization proving jobs for many people in the Middle Tennessee Area. We service clients from all over the South Eastern United States. Our people come from a wide and diverse background, allowing us to bring to bear both skill and excellence in searching for a solution to our clients problems. It may not be "don't be evil", but it's some guidelines we live by. We live or die by the sharpness of our minds and the keenness of our wits. We carry forward with our internal mantra “Get it done and move on”, because there is nothing worse than an unfinished project. We work for the love of the project, not the love of the paycheck. We tell it like it is, good or bad. We don’t “bid low” just to get a job, when we do it, we do it right. We don’t waste money on Proprietary Software and Hardware if there is Free or Open Source software available. Each of us here has a genuine love of technology, creativity, and organization. We are a group of philosopher kings. We are consummate professionals, but we are not corporate, and we never-ever-ever take ourselves too seriously. We do evidence based IT. We are scientifically skeptical, not just in our work, but in our personal lives. Our people are critical thinkers and we do not tolerate irrationalities. No matter what we do, it’s pointless unless our clients understand what we’re doing. After all, do you really need another arrogant computer geek telling you what to do, in a language you can’t understand? As a convenience to our customers, TCG provides access to our back-office management system to allow our clients view and pay invoices, as well as track support ticks. Please contact us as info@taborcg.com if you would like access to this system. A major part of TCG is our Website and Application Development work. We have a team of skilled programers and designers that work on specialized projects for our clients. If you have a project that needs a privet or public facing website to collect data or manage an organization, let TCG show you how easy a custom website and/or application can make that task. Computers, Networks, the Internet, Cloud, Phones, and Smart Devices are all critical to do business in the 21st century. 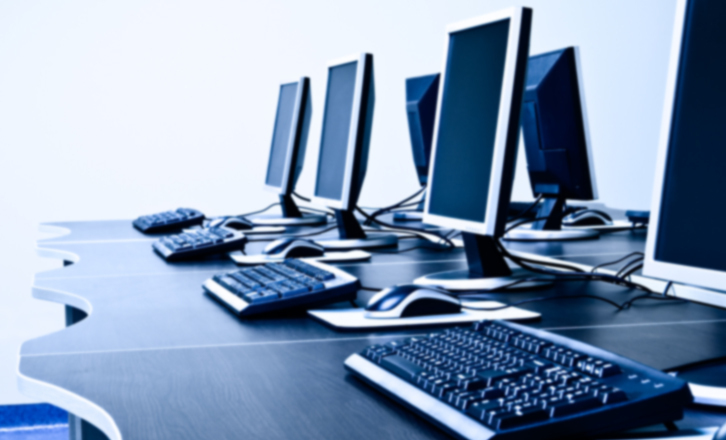 Larger Organizations have detected employees who maintain their technology, but small and mid-sized businesses are often left having to rely on vendors or inexperienced hobbyists computer shops to keep their systems running. TCG offers an end-to-end complete management solution for small and mid-sized businesses to keep your critical infrastructure going. While TCG is focused on Business IT Management, we do not turn away those in need. We offer the same enterprise class service to home users and employee the same data protection techniques for all our customers. Over the last decade TCG has developed a sophisticated protocol for removing computer Malware (viruses), that is 99% effective in preserving your vital data. We have also developed techniques that that can keep your system safe with the need for expense and burdensome anti-virus software. There are two types of computers users, those who have lost data, and those who will. Your best defense against dataloss is having an automatic and comprehensive data backup routine. But there is no magic "one stop" sosution to backups, because every situation is different. TCG can design and implement an automatic and comprehensive backup routine for your critical data. Everything about a computer is replaceable, except for your data. Pictures, Email, Documents, Legal and Tax records are all stored on computers that can and will break. While the best defense is ALWAYS backing up your data, TCG has a proven track record of recovering data from dead systems and we can help you get your precious dat aback. Any and all information will be kept in strict confidence. This includes all paperwork, data, and conversations. Credentials and bona fides will be presented on request. Certain persons of a high profile, governmental, or other official nature may be asked to provide the same. Project consisting of greater than 15 days in total time, or more than $1,000 are subject to incremental billing. Large projects will be billed for time on the project and equipment delivered every 15 days. Payment may be tendered via Cash, Check, or by Credit Card via the Paypal System to address paypal@taborcg.com. In person Credit Card transactions are handled by Square. Unless prior arrangements have been made, all unpaid balances after 30 days are subject to a 20% APR charge assessed from the original invoice date. Payment is due when Invoices are tendered unless prior agreements have been made. We reserve the right to remotely disable all hardware, software and services not paid in full after 30 days. Invoice unpaid after 90 days are subject to collection action. Payments may be sent via Paypal to paypal@taborcg.com, please include your name and invoice number. Custom Websites and Applications are billed on a per-project bases. We do not use "per-page" fees, or "per-image" fees. The cost of a site is based on its complexity, and time taken to develop. During the early consultations we will lay out a roadmap which will clearly define where you are currently and where you want to be in the online world. From that we will provide you with an estimate for the total cost of development. You are under no financial obligation to us until after you approve the project once an estimate have been delivered. Complex network and interdependent infrastructures require time to investigate and document. Any project or situation where TCG is not the sole IT management or consulting prover may require additional time to investigate and document work done by other providers. This is to ensure that work being done my TCG does not interfere, conflict, or otherwise harm work preformed by other technicians. Time that is used to investigate and document will be billed to the client at our normal per-man-hour rate. Time is only resource that we cannot reclaim, and thus it is the resource we most jealously guard. TCG reserves the right to schedule work based on our own internal evaluation of necessity. Clients with whom we have contractual obligations for comprehensive IT management must take priority over non-contractual clients. Systems used in mission critical situations take priority over elective systems. Business clients take priority over residential clients. TCG makes every reasonable effort to accommodate all of our clients. TCG makes every reasonable effort to preserve client data. However TCG cannot guarantee absolute data preservation. 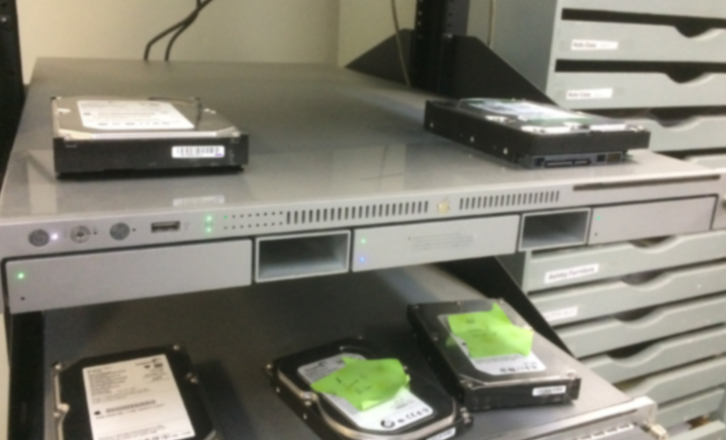 Our data preservation procedures do require that a copy of your data may be kept in our facility for an indeterminate period of time. Client data is marked and protected, and never shared with third parties. Data destruction (formatting) is only done after express consent from the client. Extraneous data devices used in our work (USB Drives, Hard Drives, Optical Media, SD Cards, etc), can be turned over to the client, for a fee. TCG can and does preform work within government or accreditation frameworks, such as HIPPA or PCI. We also can consult with your organization on establishing polices and practices for your IT infrastructure for Regulatory Compliance. Our Billing is based on a very simple philosophy, you are paying for our knowledge and expertise as it advances your project. We only bill for "meaningful" hours of work. Travel is billed on a per mile basis at $1 per mile or by time in transit at normal rates at our discretion, but not both. No charge for travel within Cumberland County Tennessee. Travel charges are waved for any appointment more than 4 hours long. All expenses incurred will be billed at cost. If there is a need for hardware, incidentals or otherwise, such a need and price will be disclosed upfront.